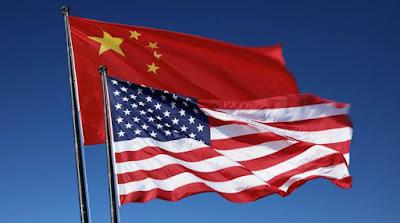 Global sentiment was initially supported by reports that the United States and China would potentially be restarting trade talks in a bid to de-escalate tensions. 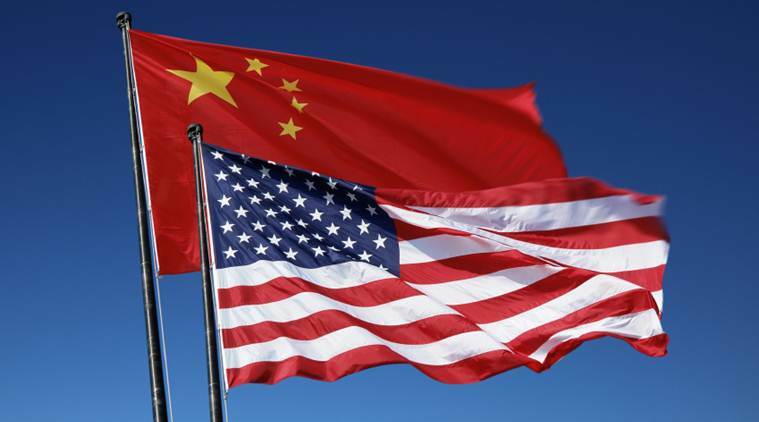 However, this optimism was later squashed by news that US President Donald Trump is considering imposing tariffs of 25% on $200 billion of imported Chinese goods. These latest developments have yet again displayed how inherently unpredictable the Trump administration has been on trade. While there is a possibility that investor complacency kicks in as trade developments drag on, it must be kept in mind that a trade war presents a major threat to global stability. Asian shares have closed mixed while European stocks drifted lower as uncertainty over US - China trade tensions weighed on risk appetite. It seems investors are more interested in Thursday’s BoE policy meeting and whether the central bank moves forward with an interest rate increase. Even if the BoE pulls the trigger in August, there is a suspicion that this could be a one-and-done hike. With inflationary pressures cooling and Brexit uncertainty grating on sentiment, the central bank is likely to hold off any further monetary policy normalization this year. Investors will closely scrutinize the policy statement for fresh insight into the US’ economy and monetary policy. Market expectations over the Federal Reserve raising interest rates two more times this year could be reinforced if the Fed adopts a hawkish stance. Prior to the Fed meeting, much attention will be directed towards the ADP Employment Report for July which could offer insight into the health of the labour markets. A figure that meets or exceeds market expectations of a 186k increase may provide some additional support for the Dollar. Oil prices have extended losses today after an unexpected build in US Crude stockpiles encouraged sellers to attack the commodity. http://www.tectono-business.com/2016/02/contemporary-step-by-step-guide-to.html With Crude Oil posting its biggest monthly loss since July 2016, could the party be coming to an end for bulls? The technical perspective is displaying signs of exhaustion from the bulls, with prices failing to keep above the stubborn $70 resistance level on repeated occasions. A solid breakdown below $67.70 could inspire a decline towards $67.00 and $66.60, respectively. It is shaping up to be a horrible trading week for Bitcoin thus far, thanks to a string of negative news and developments eroding investor appetite for the cryptocurrency. With prices crashing below the $8000 level and trading around $7570 as of writing, could this rebound transform into a dead cat bounce? Technical traders are likely to closely observe how prices behave above the $7500 level. Sustained weakness below this region could trigger a decline towards $7260. For bulls to jump back into the game, Bitcoin needs to secure a daily close above $8000.